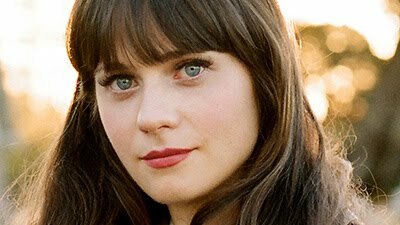 Now, I realize that for some strange reason, there are a lot of Zooey haters out there. They think that her latest image is all about being "quirky" and "different." Though you may find that not all modern women posses her love of vintage and retro style, I happen to love it as well and wish that I would put more effort in tailoring my wardrobe to be something of that nature. Not only do I love similar things as she does, I love that she stays true to her style and is always classy. And that she brings that to the world of celebrities. To me, a real woman is classy and confident, while also being sweet and humble. In my opinion, that is Ms. Zooey. 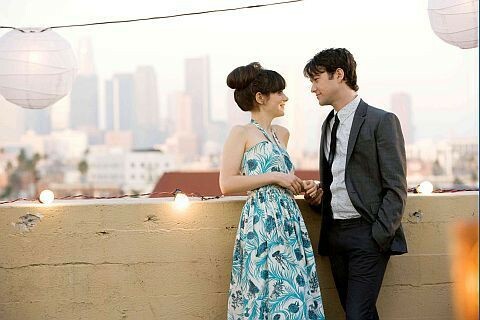 500 Days of Summer. Need I say more? 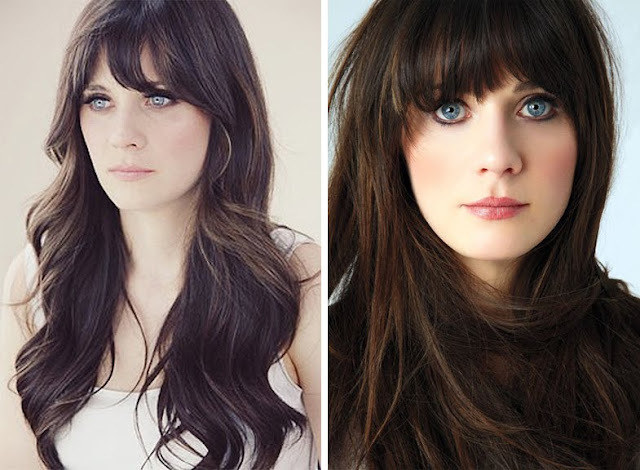 This is the Zooey I love most. I could go on and on about all the wonderful things besides her about this movie, but I'll spare you. When this movie was coming to theaters, I remember getting so excited every time I saw the preview on TV. And my sister made fun of me because she thought it was going to be a stupid movie. I've decided to bring it with me next time I see her to prove her wrong. 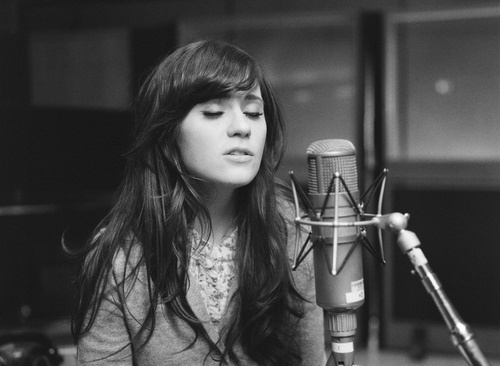 Did I mention she sings? It is quite lovely. Can't wait until Christmas so I can break out her Christmas album! A pretty good visual of what I would look like with bangs, right? I thought you might enjoy that. Plus, she is just timelessly beautiful. And that is all on my rant about Zooey Deshanel. i love her. i realllyyy wanted to grow my hair out like hers but have no patience. instead i like to pretend i'm her with a pixie cut. also. this will change your life. 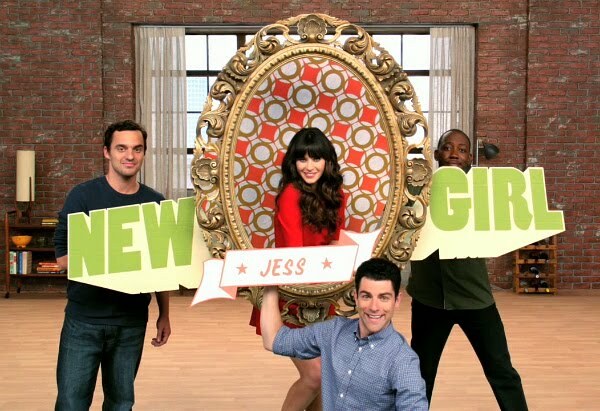 all of what she wears and similar items (especially from new girl). my husband told me i could have her wardrobe from new girl once while we were watching it and i literally flipped out in happiness. Yeah I think I might try to grow it out! I could always cut it if I hate it. OH MY GOODNESS. what a wonderful website. many thanks, friend!